September 15, 2012. 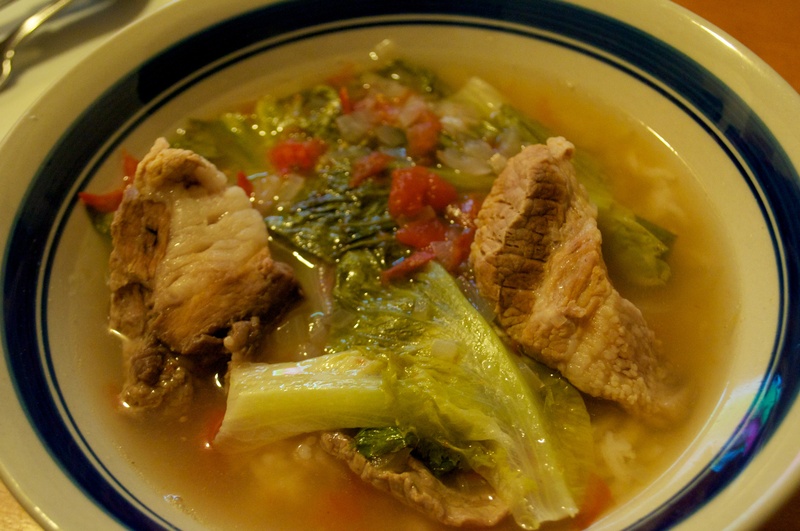 Pork Sinigang. Love this all of the time.